Remember it costs nothing to be polite, a simple 'Please' or 'Thank You' will go a long way and may just tip replies in your favour. Have fun and enjoy your experience Freegling with us in East Kent and Thanet in particular. If anyone has any old conservatory furniture i would love to upcycle it and give it a new home Remember to check your spam/junk folder and the Freegle Online Chat for replies - please don't just assume all of them will come to your inbox. Have you tried our Mobile App - search for Freegle in your App Store. 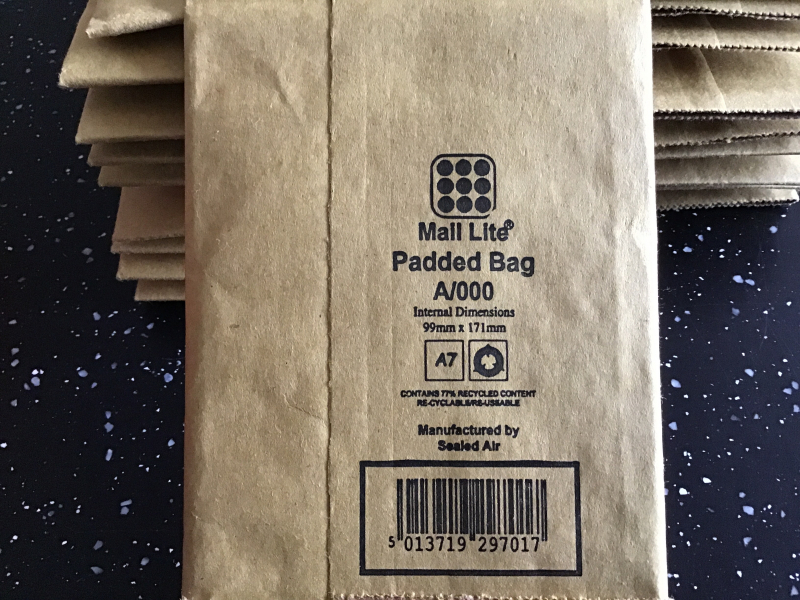 These are the smallest size padded envelope and I have loads. They are all unused (I bought them years ago when I was selling card games on the internet.) Remember to check your spam/junk folder and the Freegle Online Chat for replies - please don't just assume all of them will come to your inbox. Have you tried our Mobile App - search for Freegle in your App Store. Hi, myself and my partner rescue small animals and make our own toys for them. We are hoping that if anyone has a sewing machine that they no longer need then we are hoping this would make the process a lot quicker. If we find we are unable to get in with it then we will re freegle it. We would be very grateful thank you for reading x Remember to check your spam/junk folder and the Freegle Online Chat for replies - please don't just assume all of them will come to your inbox. Have you tried our Mobile App - search for Freegle in your App Store. 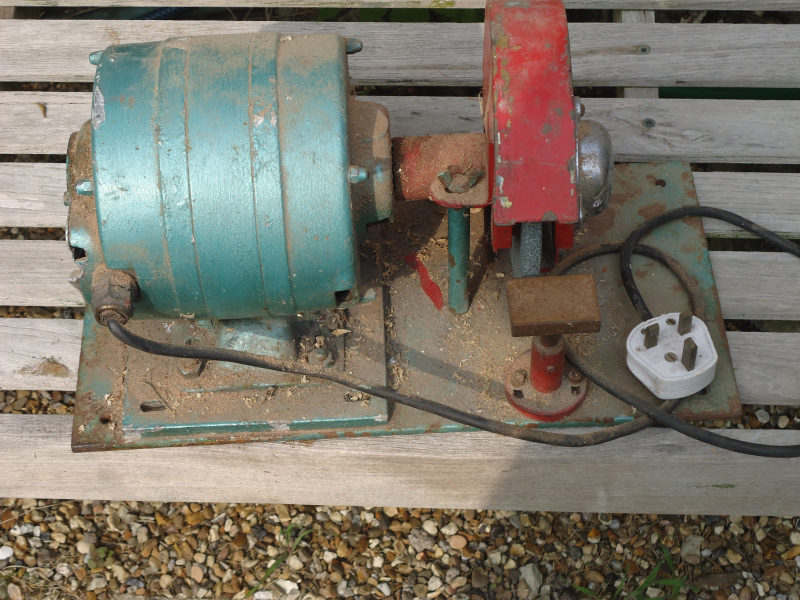 Hi, I have a grindstone on a base with the electric motor. All in working order. It is quite heavy. If you are interested please email me. I do hope that the sun is here to stay!! Peter Remember to check your spam/junk folder and the Freegle Online Chat for replies - please don't just assume all of them will come to your inbox. Have you tried our Mobile App - search for Freegle in your App Store. Looking to pratice restoring old tools and make something oit of the metal. Remember to check your spam/junk folder and the Freegle Online Chat for replies - please don't just assume all of them will come to your inbox. Have you tried our Mobile App - search for Freegle in your App Store. Has anyone got a little potting table please for my garden. Thank you Sara Remember to check your spam/junk folder and the Freegle Online Chat for replies - please don't just assume all of them will come to your inbox. Have you tried our Mobile App - search for Freegle in your App Store. Peugeot 307sw spare wheel, it's a steel rim, space saver limited to 50mph. Tyre has good tread and should be legal for Mot. Collect from Margate. Remember to check your spam/junk folder and the Freegle Online Chat for replies - please don't just assume all of them will come to your inbox. Have you tried our Mobile App - search for Freegle in your App Store. Any size hardwood planks please needed for kids garden project Remember to check your spam/junk folder and the Freegle Online Chat for replies - please don't just assume all of them will come to your inbox. Have you tried our Mobile App - search for Freegle in your App Store. Hi, I’m looking for two 12” square paving slabs, or one 24” by 12” paving slab to help my little dog get in & out the back door after a very bad accident. Many thanks Remember to check your spam/junk folder and the Freegle Online Chat for replies - please don't just assume all of them will come to your inbox. Have you tried our Mobile App - search for Freegle in your App Store. Has anyone got a tumble dryer the door has just fallen off of mine.Thank you Remember to check your spam/junk folder and the Freegle Online Chat for replies - please don't just assume all of them will come to your inbox. Have you tried our Mobile App - search for Freegle in your App Store. Material shower curtain to put on floor when the grandchildren come round Remember to check your spam/junk folder and the Freegle Online Chat for replies - please don't just assume all of them will come to your inbox. Have you tried our Mobile App - search for Freegle in your App Store. Looking for a working dishwasher as mine has just broke! Looking for a working dishwasher as mine has just broke! Remember to check your spam/junk folder and the Freegle Online Chat for replies - please don't just assume all of them will come to your inbox. Have you tried our Mobile App - search for Freegle in your App Store. 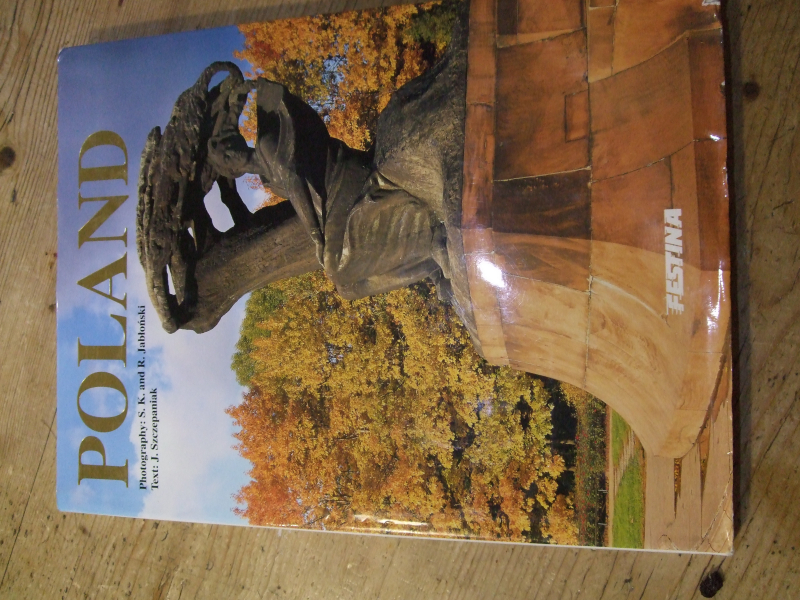 large picture book of Poland - fabulous colour pictures- written in English - a perfect coffee table book, Ideal if you have been or are planning a holiday there. Remember to check your spam/junk folder and the Freegle Online Chat for replies - please don't just assume all of them will come to your inbox. Have you tried our Mobile App - search for Freegle in your App Store. Looking for any garden slabs.Will pick up. X Remember to check your spam/junk folder and the Freegle Online Chat for replies - please don't just assume all of them will come to your inbox. Have you tried our Mobile App - search for Freegle in your App Store. 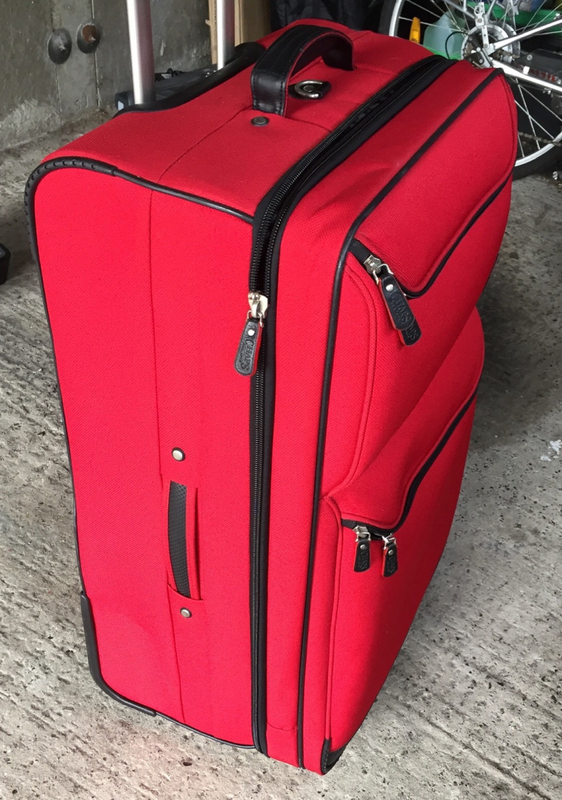 2 large suitcases, 2 wheeled trolley pull along type in very good condition one red and one navy blue. Remember to check your spam/junk folder and the Freegle Online Chat for replies - please don't just assume all of them will come to your inbox. Have you tried our Mobile App - search for Freegle in your App Store. 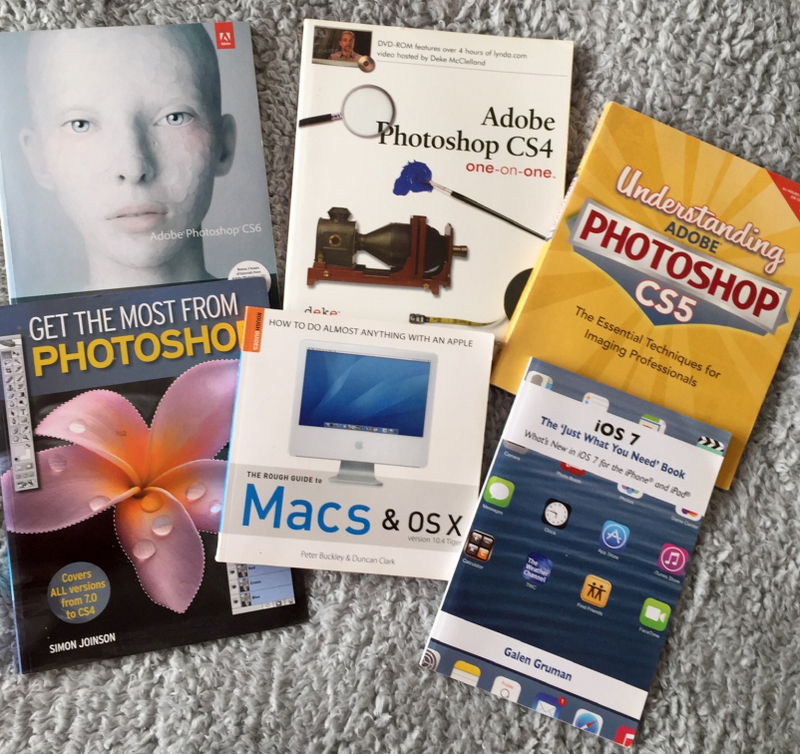 6 books all related to Apple photo shop, all in very good condition. Remember to check your spam/junk folder and the Freegle Online Chat for replies - please don't just assume all of them will come to your inbox. Have you tried our Mobile App - search for Freegle in your App Store. Does any have a petrol mower they no longer use if so I could put to good use and can collect Remember to check your spam/junk folder and the Freegle Online Chat for replies - please don't just assume all of them will come to your inbox. Have you tried our Mobile App - search for Freegle in your App Store. We've got a few good sized boxes which we used for our home move. Free to anyone who can collect - or could possibly deliver locally. Remember to check your spam/junk folder and the Freegle Online Chat for replies - please don't just assume all of them will come to your inbox. Have you tried our Mobile App - search for Freegle in your App Store. Hi, I'm looking for an old or broken laptop/mini laptop for my little boy to play with. He's extremely interested in my laptops but I can't let him play with mine so would appreciate if anyone could please give up their old laptop. Thank you Remember to check your spam/junk folder and the Freegle Online Chat for replies - please don't just assume all of them will come to your inbox. Have you tried our Mobile App - search for Freegle in your App Store. Fully working but will need a bit of a clean. In a first floor flat so will need two people to carry Remember to check your spam/junk folder and the Freegle Online Chat for replies - please don't just assume all of them will come to your inbox. Have you tried our Mobile App - search for Freegle in your App Store. I need this gone as soon as possible. 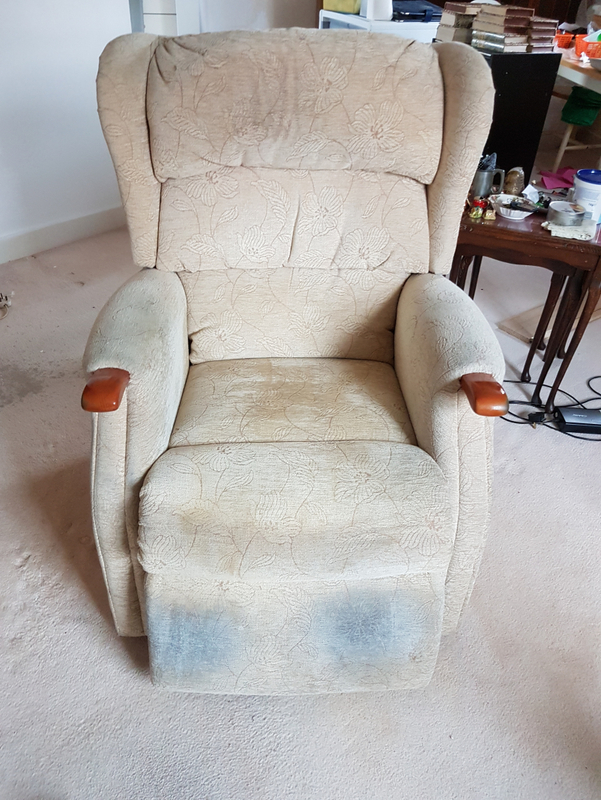 It is in a first floor flat so you will need 2 people to carry it down Remember to check your spam/junk folder and the Freegle Online Chat for replies - please don't just assume all of them will come to your inbox. Have you tried our Mobile App - search for Freegle in your App Store. Needed for my new place which has a lovely sunny courtyard. Remember to check your spam/junk folder and the Freegle Online Chat for replies - please don't just assume all of them will come to your inbox. Have you tried our Mobile App - search for Freegle in your App Store. Offering. 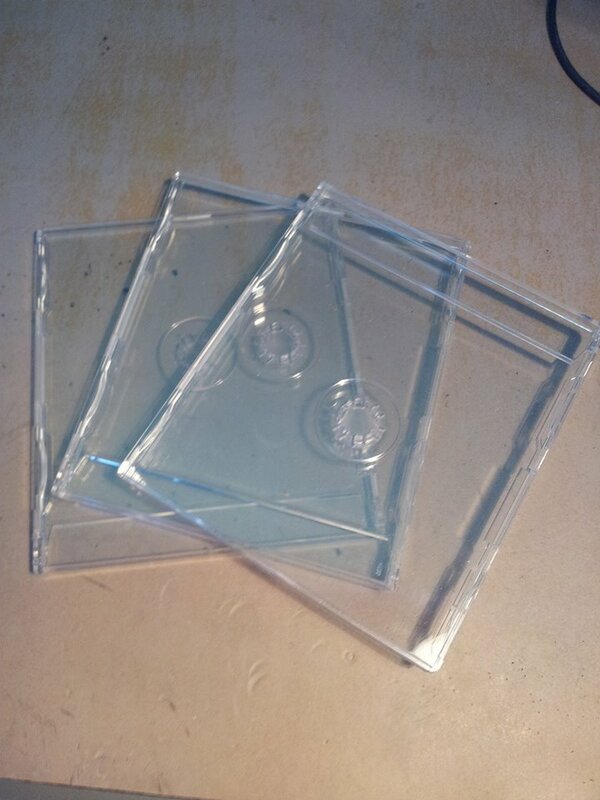 Diamond C.D cases. Remember to check your spam/junk folder and the Freegle Online Chat for replies - please don't just assume all of them will come to your inbox. Have you tried our Mobile App - search for Freegle in your App Store. Is anyone throwing away an old Henry who would consider letting me have the hose attachment. Many thanks Remember to check your spam/junk folder and the Freegle Online Chat for replies - please don't just assume all of them will come to your inbox. Have you tried our Mobile App - search for Freegle in your App Store. Upright piano available Will need tuning Remember to check your spam/junk folder and the Freegle Online Chat for replies - please don't just assume all of them will come to your inbox. Have you tried our Mobile App - search for Freegle in your App Store. 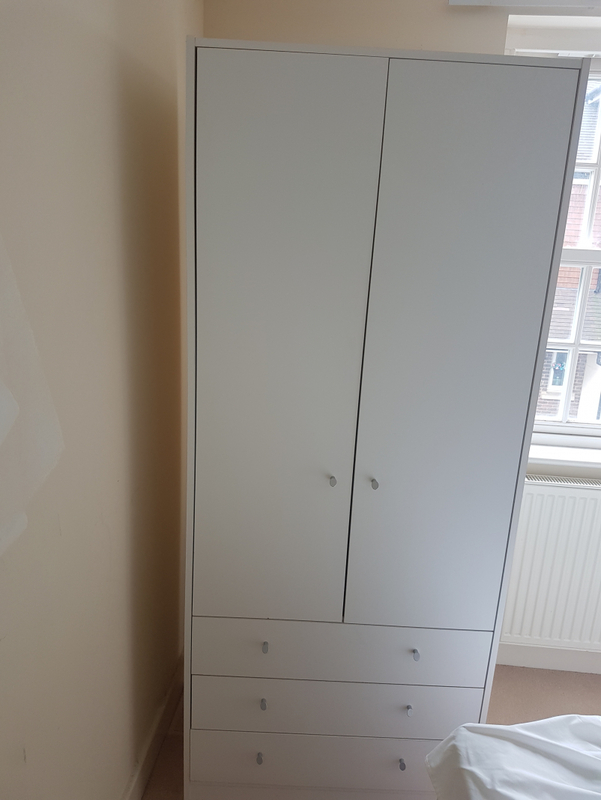 Looking for an old style chest of drawers - can pick up promptly, Many thanks, Debra Remember to check your spam/junk folder and the Freegle Online Chat for replies - please don't just assume all of them will come to your inbox. Have you tried our Mobile App - search for Freegle in your App Store. Matching bedside tables wanted if possible, Many thanks, Debra Remember to check your spam/junk folder and the Freegle Online Chat for replies - please don't just assume all of them will come to your inbox. Have you tried our Mobile App - search for Freegle in your App Store. If anyone has an old style sideboard or dressing table am happy to pick up promptly, Thanks, Debra Remember to check your spam/junk folder and the Freegle Online Chat for replies - please don't just assume all of them will come to your inbox. Have you tried our Mobile App - search for Freegle in your App Store.